2. To separate PET bottles to flakes from label, cap, oil, garbage. 3. 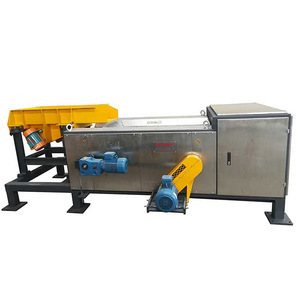 This PET bottle washing machine is composed of separator, crusher, cold & hot washing system, dewatering, drying, packing system, etc. PET bottle washing machine No. This system can be customized to fit the client&rsquo;s needs and will handle multiple tons per hour. Our main products are eddy current separator, suspended magnetic separator,lifting magnets,etc. We welcome new and old customers to contact us for future business relationships and mutual success! We can design the most applicable and economical plan according to your specific requirment. Our company is well known both at home and abroad for high quality products and complete service systems. If you are interested in any of our products, please feel free to contact us for more information. 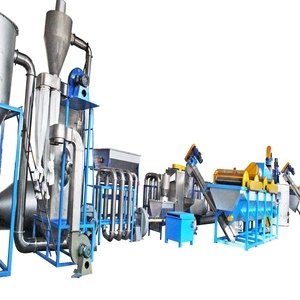 The pet bottle flakes washing plant makes dirty waste bottles into clean ones. So the bottles can be used in many other fields after this treatment with high commercial value. 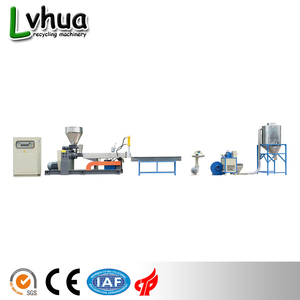 It has the advantages of high efficiency, high output, well performance and it can save labors at the same time. 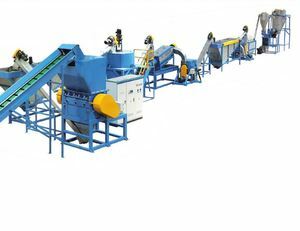 Alibaba.com offers 28,527 pet bottle recycling machine products. About 59% of these are recycle washing line, 20% are plastic crushing machines, and 1% are synthetic fiber. A wide variety of pet bottle recycling machine options are available to you, such as free samples, paid samples. There are 28,485 pet bottle recycling machine suppliers, mainly located in Asia. 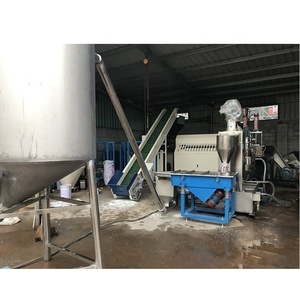 The top supplying countries are China (Mainland), Mexico, and Singapore, which supply 99%, 1%, and 1% of pet bottle recycling machine respectively. 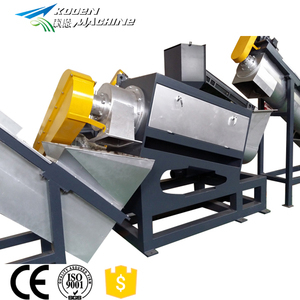 Pet bottle recycling machine products are most popular in Domestic Market, Southeast Asia, and Mid East. You can ensure product safety by selecting from certified suppliers, including 5,557 with ISO9001, 5,163 with Other, and 111 with ISO14001 certification.